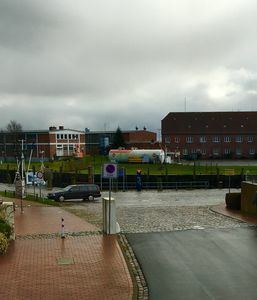 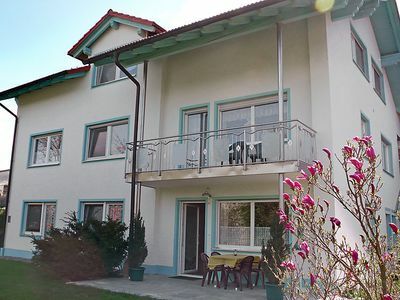 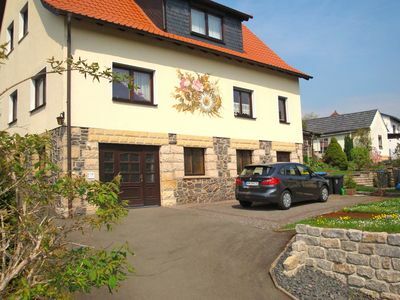 Landhaus Bülow - WE "Standhafer"
The apartment is located on a 1. 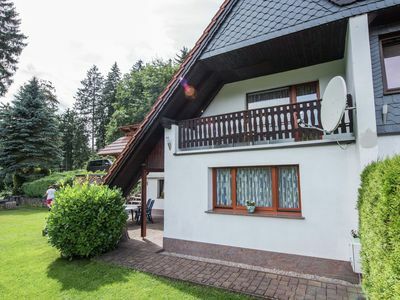 500 sqm plot in the renovated country house Bülow. 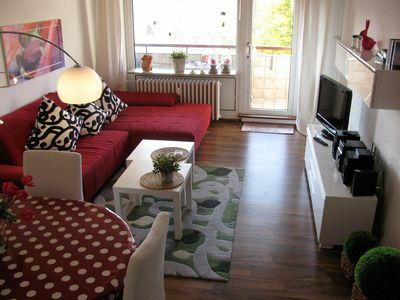 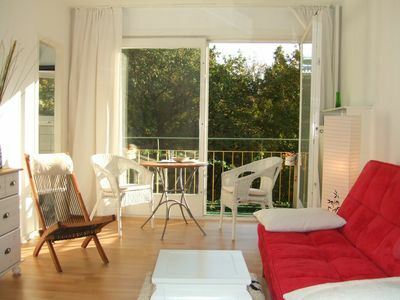 This spacious 2-room apartment on the ground floor has spacious and bright rooms, furnished with real wood furniture. 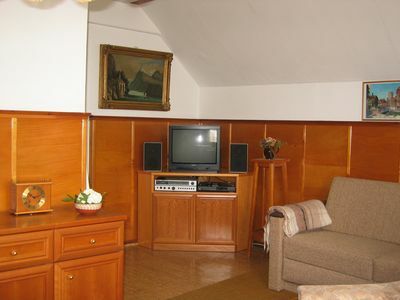 The living room has a large flat screen TV, a sofa, which you can also take off to sleep. 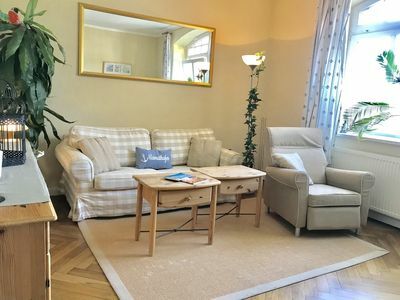 Almost the whole apartment is designed with great herringbone parquet. 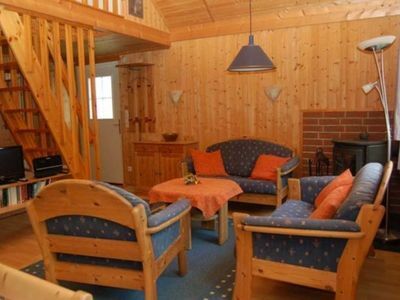 The large windows let in lots of light in the rooms, so you can feel comfortable even in bad weather. 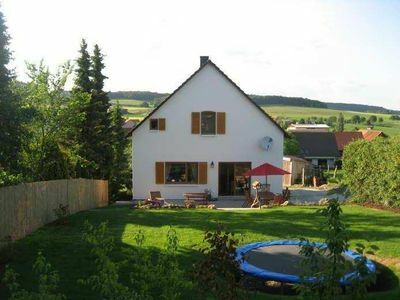 The house has a large lawn and playground and a fortified barbecue area. 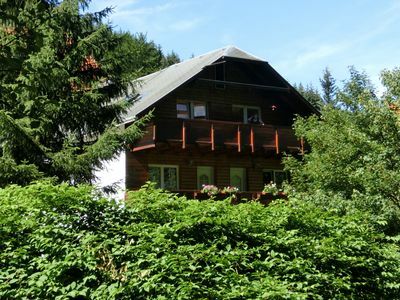 Parking spaces for cars and bicycles are sufficiently available on the property. 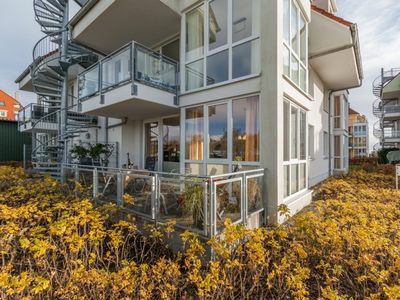 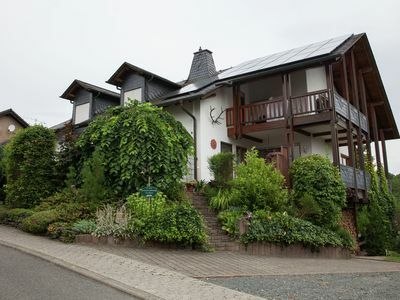 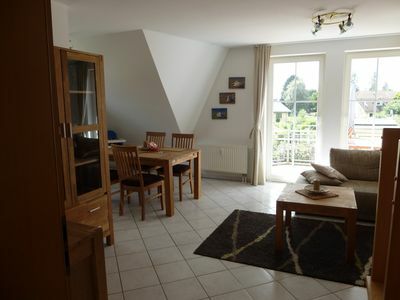 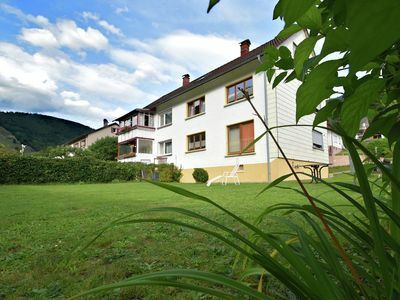 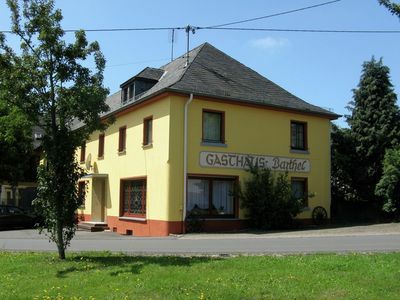 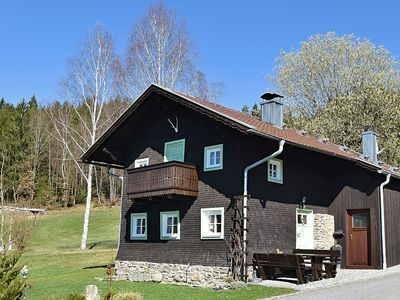 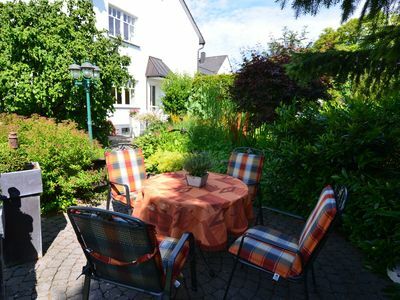 Large group house, beautifully located in the Eifel. 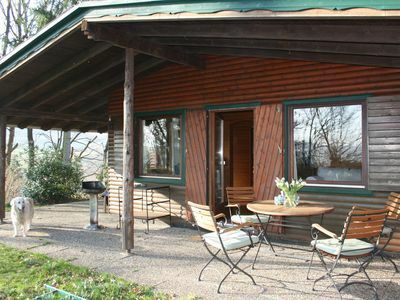 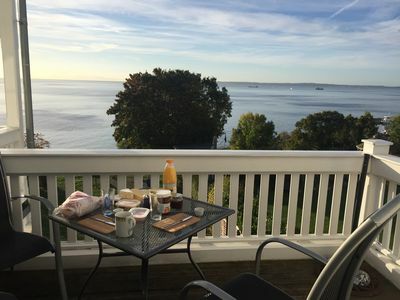 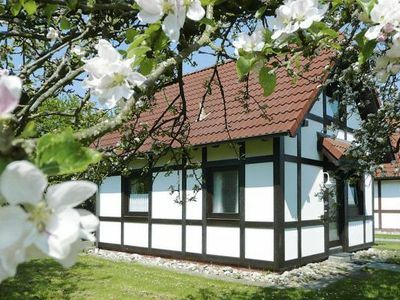 An attractive and modern furnished holiday home.